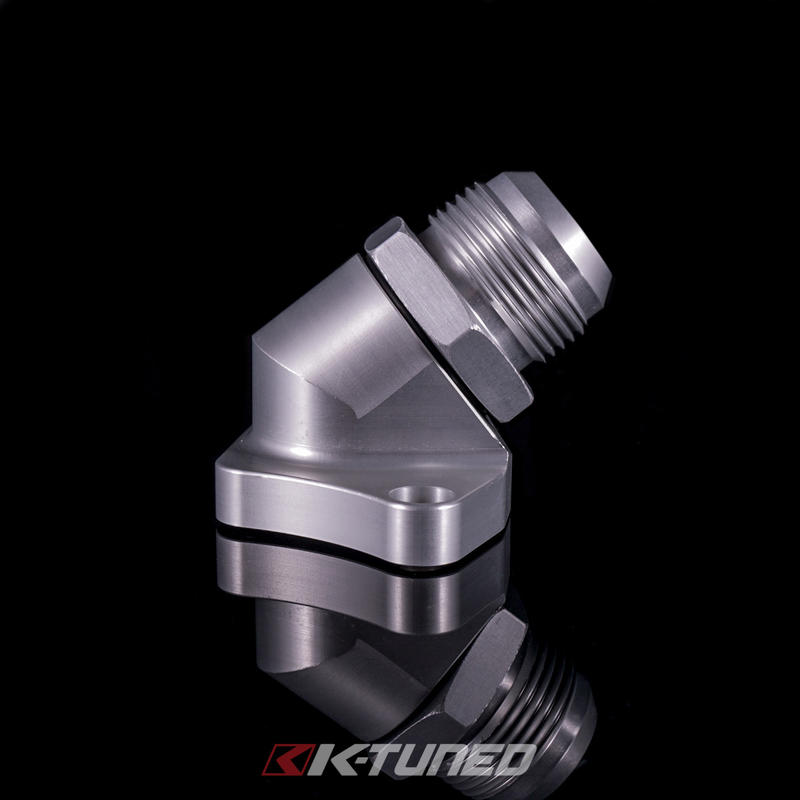 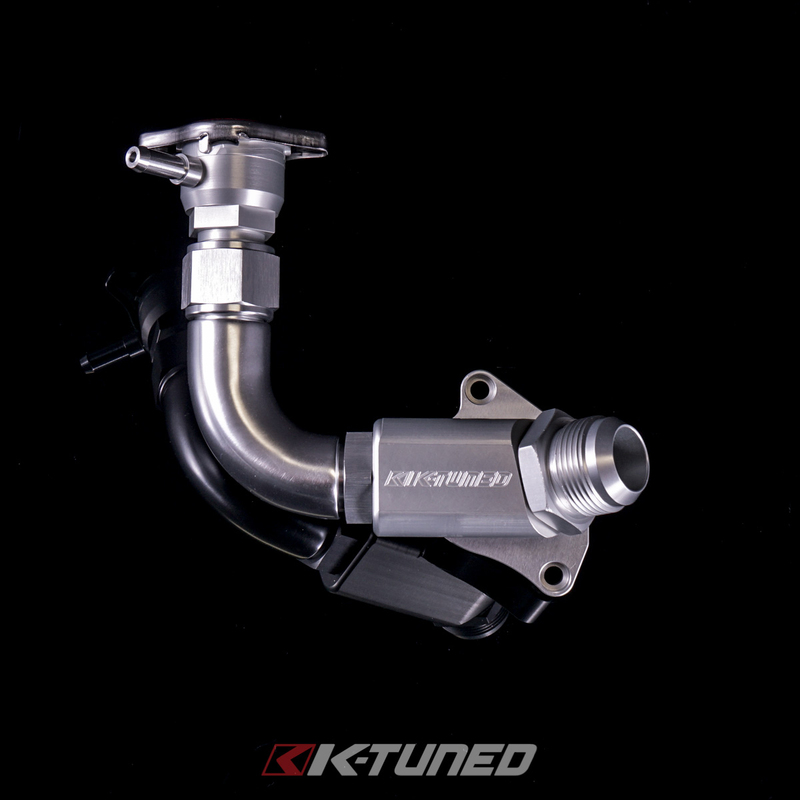 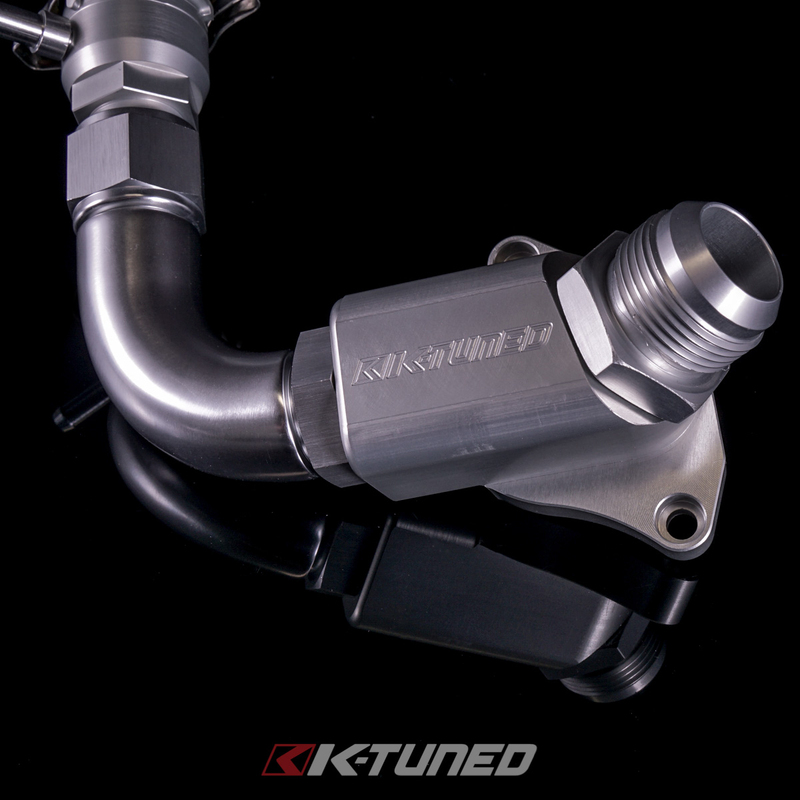 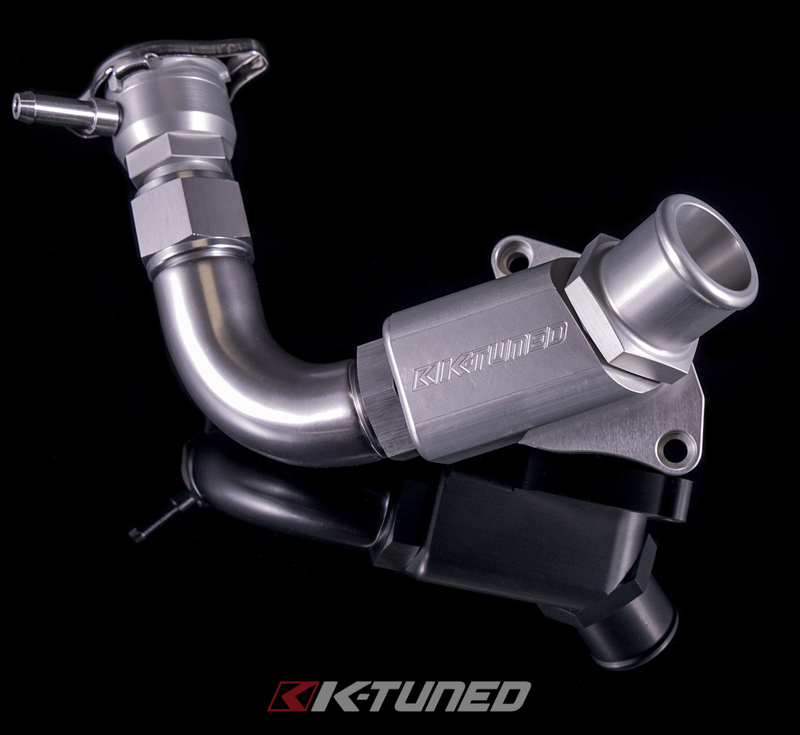 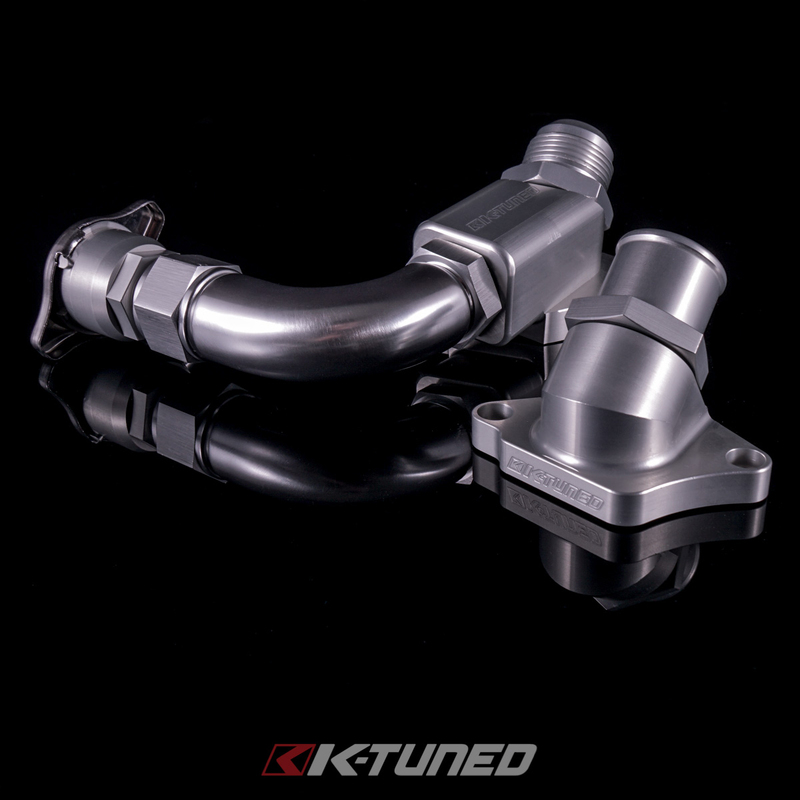 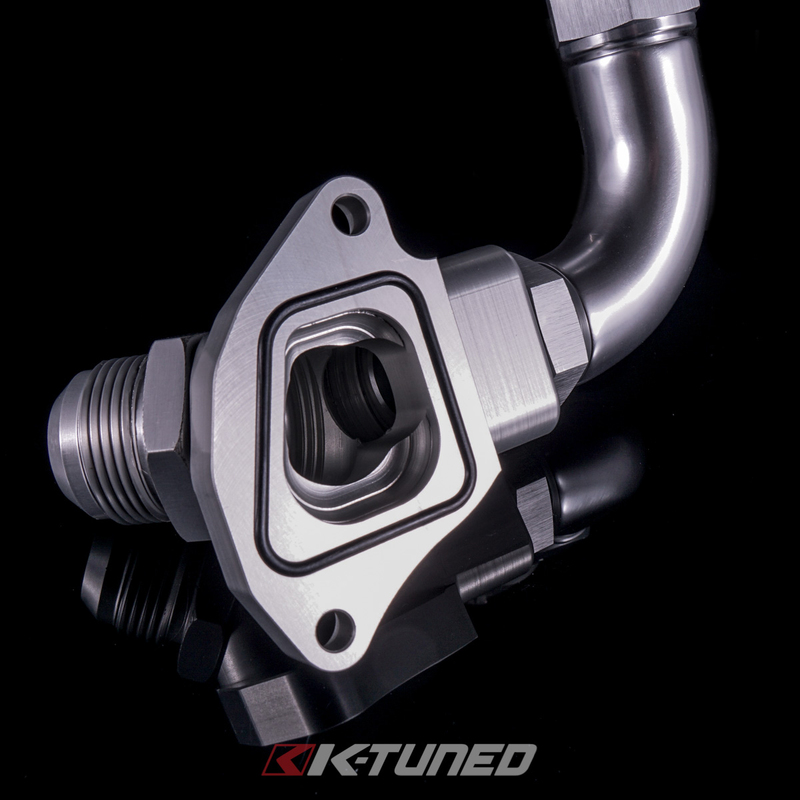 K-Tuned is known for its innovative and popular cooling components for k-series applications. 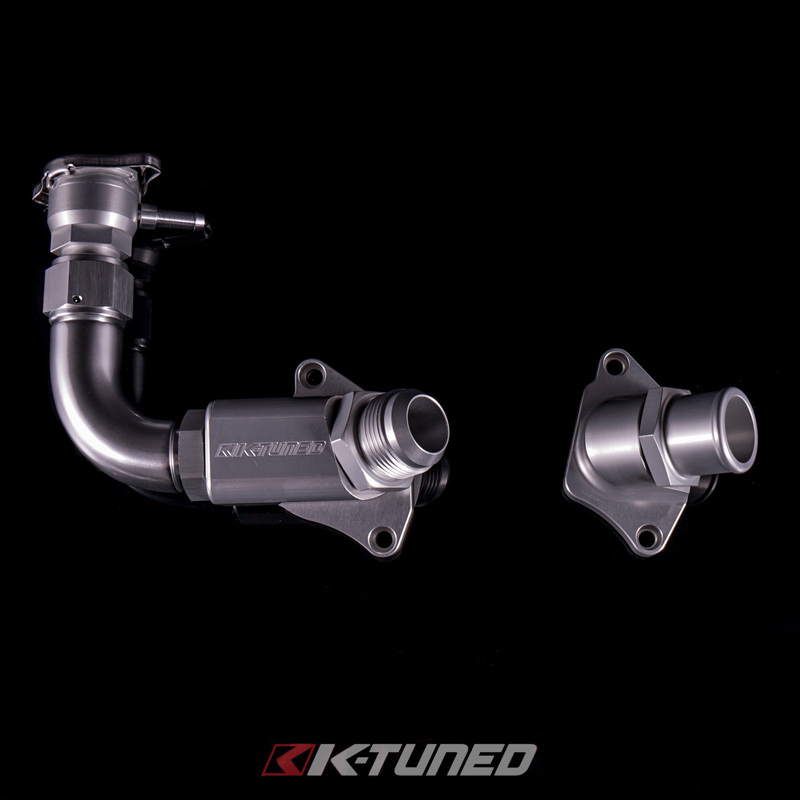 Countless requests have brought forth the new b-series line. 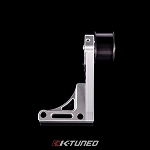 The B16/B18C5 (Type R) Upper Coolant Housing offers a versatility you won't get anywhere else. 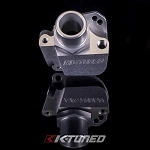 Begin with selecting a basic setup or setup with optional filler. 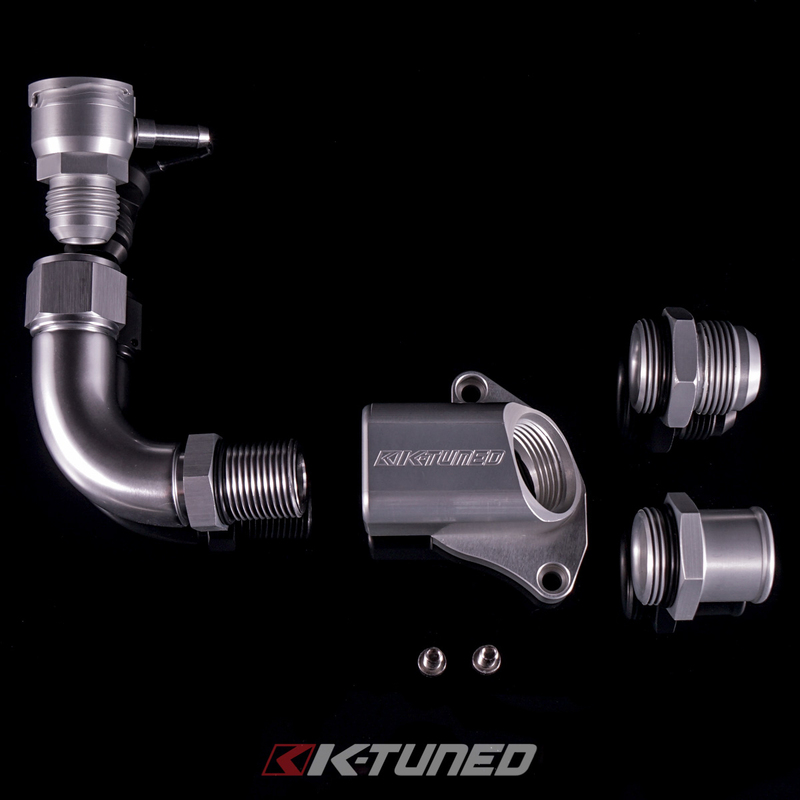 Next you can select the inlet style/size being used whether its standard silicone hoses or -AN fittings. 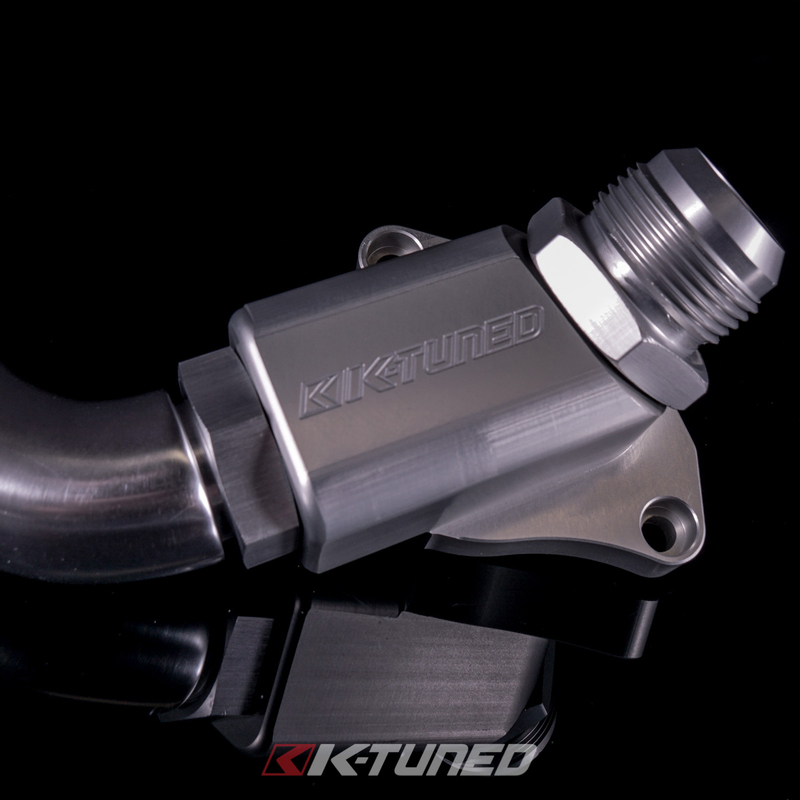 On the filler neck option the filler neck and overflow swivel and allow you to point the overflow fitting in any direction to allow clean and simple setup.